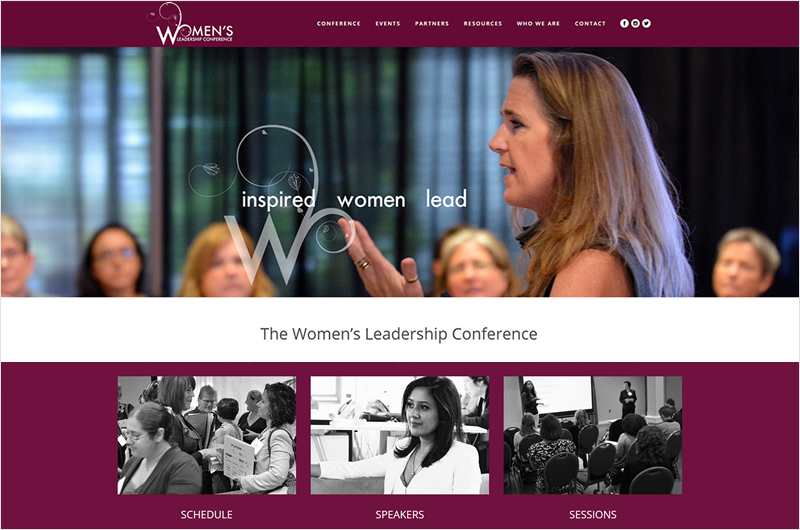 ruby slipper is thrilled to be a part of the dynamic team of the Women’s Leadership Conference of Southern Oregon. Now in its fifth year, the WLC of SO grew out of a desire to see more women represented in leadership roles in business and the community. For years, their website had been hosted with and supported generously by Southern Oregon University. The time had come for their own presence. It is with great honor that I share this site — which is the work of many talented designers, writers, marketers, and visionaries.